posted: February 04, 2019 by: Sonja Tags: "Clinic Specials" "News"
Welcome to Keep 'Em Healthy Veterinary Clinic! Our reception desk and waiting room. 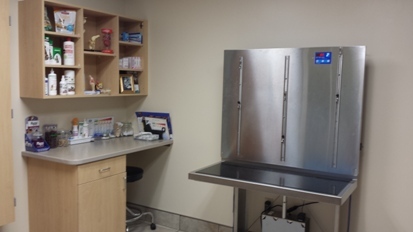 A large dog treatment room. 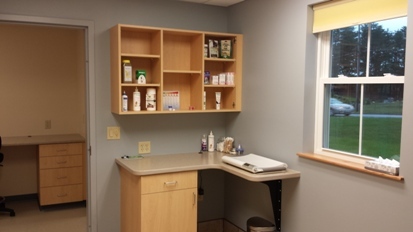 A small animal exam room. 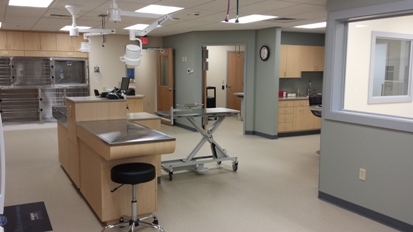 Our surgical room, autoclave, dental table, and treatment tables. 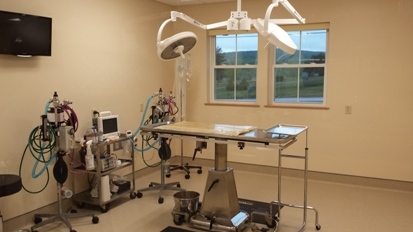 Our state of the art surgical room. 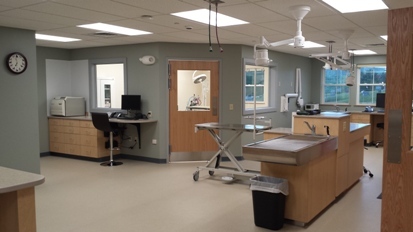 Our patient treatment room and ICU area for in-house patients. 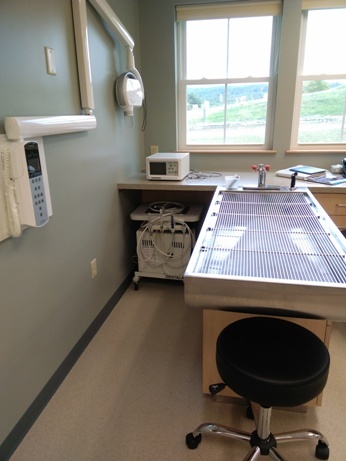 Our ultrasonic dental machine and state of the art digital dental radiography. 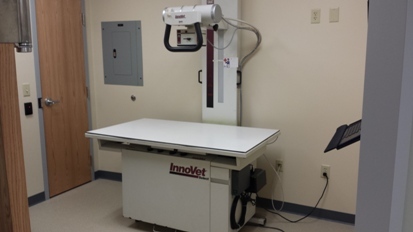 Our state of the art digital radiography table. 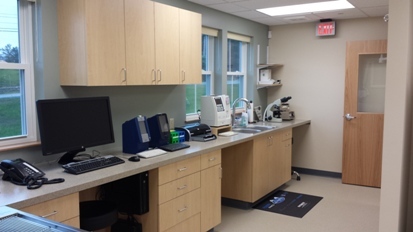 Thanks for taking our virtual tour; we look forward to seeing you at the clinic soon!